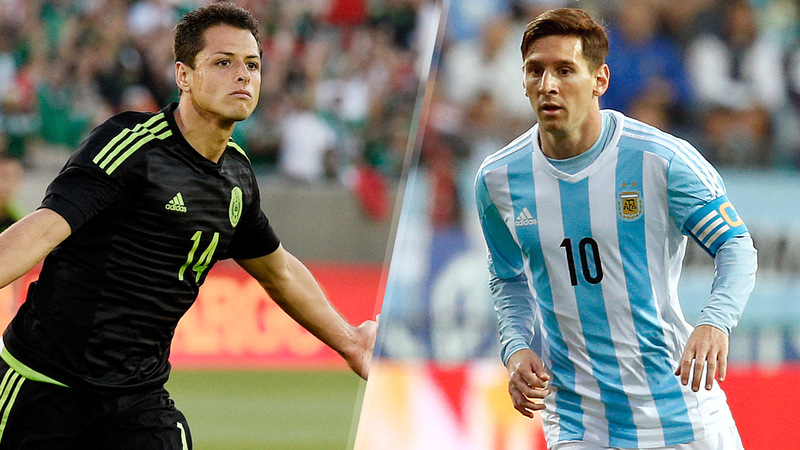 Copa America Centenario will crown the first ever champion of the Americas. Sure, Brazil, Argentina and Uruguay have all won the World Cup before, and at last check the Americas are in the world, but never before has a tournament been held entirely to crown the best team in the Western Hemisphere. This one will. Oh, it will also be played in the U.S., where gigantic crowds are expected to pack stadiums all month long. So who will win the competition? There are nearly a dozen teams who can realistically win the tournament so trying to pick one is, well, somewhere between tough and foolish. But ranking teams? That we can do, and it’s not a ranking of which national teams are actually best – this is which teams are most likely to win Copa America Centenario. So the draw matters, and so does missing key players (sorry, Brazil, but you get no credit for Neymar in this one). It’s a shock that Haiti even made it to Copa America Centenario. Their run to the Gold Cup quarterfinals last year was a surprise, and that’s what earned them a spot in the Copa qualifying playoff. There they beat Trinidad and Tobago, which was an even bigger surprise than making the Gold Cup quarters. No one expected Les Grenadiers to be here, and no one expects them to take even a point now. There are reasons to think Panama’s Golden Generation could make some noise this summer, but they just drew Haiti and are about to ask an old team to play three matches in nine days just to get out of a group with Argentina and Chile. Good luck with that. They have one win in nearly 12 months. I’m no math expert, but that’s not great. Here’s the bright side: Bolivia made it out of a pretty tough group at last year’s Copa America. 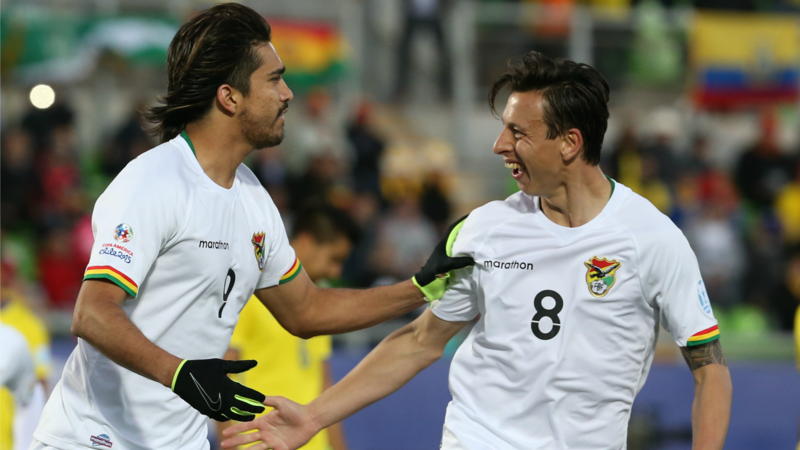 Here’s the reality: That was a year ago and Bolivia has lost nine of its last 10 matches. They’ve given up at least two goals in all 10 of those matches and conceded an average of 2.7 goals per match in that stretch. The Reggae Boyz put on a show at last year’s Gold Cup, becoming the first team from the Caribbean to make the final of the tournament. With a handful of good MLS players in the team and Wes Morgan leading a defense that is pretty talented, you would think that Jamaica was on the up. But they’ve been pretty terrible in World Cup qualifying so far. The question is whether you believe last summer’s Jamaica (and the team you see on paper) is the real Jamaica, or if you trust what your eyes have seen in the last nine months. When your best player is your goalkeeper and then that goalkeeper gets hurt just before the tournament, you’re probably in trouble. So Keylor Navas is hurt and Costa Rica is in trouble. Lucky for them, there’s only one really good team in their group (Colombia). They overcame more at the 2014 World Cup. Paolo Guerrero the hero or bust. The Paraguay of Gerardo Martino Era might have had a chance to win Copa America Centenario. But this team, not so much. You can’t bet against them winning a penalty shootout if they make the knockout stages, though. The U.S. could make the semifinals or even final of this tournament. They might also go three and out in an embarrassing group stage. If you think you have any idea what this American team will do, you’re crazy. Los Amarillos don’t have any stars. They just have a share of the top spot in South American qualifying. But they also have no wins in 2016. Good luck trying to figure them out. 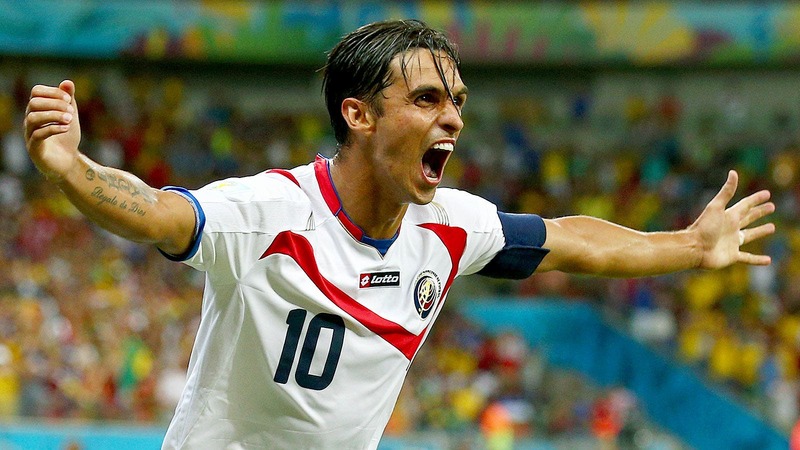 Colombia haven’t been at their best for much of the last two years and their once fearsome strikers are looking a little thin with Carlos Bacca the only surefire finisher in the team. But they do have Bacca. And James Rodriguez. And Juan Cuadrado. And Cristian Zapata. And damn this team is still good. La Roja won Copa America last year, but that was on home soil and they’ve lost four of their last five matches. Still, good luck dealing with Arturo Vidal and Gary Medel up the middle, or Alexis Sanchez’s runs. If you beat Chile you will have earned it. If Luis Suarez was 100 percent fit, Uruguay are at least third, probably second and even have a case for first. But he’s not and at this point, we’re just guessing at what his status is. Does it seem a little crazy to put so much of Uruguay’s value on Suarez when the rest of the team is still very good and Edinson Cavani is more than capable in his place? Sure, but we’re also talking about Suarez, who was the best player in the world this season. That’s better than Lionel Messi, Cristiano Ronaldo, Paul Pogba or whoever else you want to throw out there. If Suarez can get fit and find his form before Uruguay go out of Copa America, they’re as good as anyone else in the tournament. But that’s still a big if. Teams three through five in this ranking (maybe even six) are pretty fluid. You can make a case for any of them in any order and picking Brazil here is putting a lot on Dunga’s shoulders. But Dunga has shown that his teams can play well in big tournaments (remember Copa America 2007?) and even when his teams have gone out, they didn’t roll over. It took a good Netherlands team to edge them out of the 2010 World Cup and they fell in penalties in last year’s Copa America. So yeah, I’m betting on Dunga making Brazil function in a tournament that could get weird. That’s probably dumb, but here we are. El Tri have three good options at goalkeeper. Hector Moreno leads a defense that goes two-deep at nearly every position and hasn’t conceded a goal since October of last year. The midfield is stacked and Chicharito leads a group of forwards that are both highly talented and in great form. Oh yeah, they’ve won all seven matches under Juan Carlos Osorio. Messi’s injury isn’t great, but he should be good to go by Argentina’s opener. And Lucas Biglia’s injury weakens their midfield. But Messi. And Sergio Aguero. Gonzalo Higuain. And Angel Di Maria. And Javier Mascherano. And at some point Argentina have to break their trophy drought, right? Messi can’t retire without a trophy.